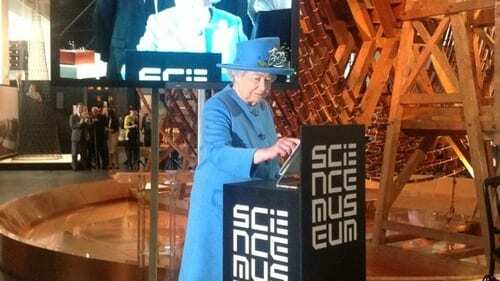 UK’s Queen Elizabeth II sent her first-ever tweet on Friday, a message welcoming people to London’s Science Museum, from the UK monarchy’s account. This entry was posted on October 24th 2014 at 8:54am/08:54 and is filed under Live News Column 1, World News. You can follow any responses to this entry through the RSS 2.0 feed.